This is the story of a proud raven and a clever fox. So basically, the raven is sitting on top of a tree holding a big fat cheese in its beak. And the clever fox who is very interested in the cheese tells the raven how wonderful he looks and that he would love to hear his voice. So, the raven is all chuffed, he opens his beak to sing and drops the cheese. The fox tells the morale of the story which is that vanity is not nice and it has just cost the raven a big fat cheese. The story is in French but all non-French speakers have to listen to the music of the language and try to guess what's happening. Some key words: the raven is "le corbeau" in French, the fox is "le renard", the cheese is "le fromage". So listen carefully to the sound of French. At the end of the day, isn't the trombone the best international language? ""It's a happy album." "
""Abraham uses the trombone to visualize the animals, which works hilarious" "
""This gives a delicious moment of humor and instrumental mastery." 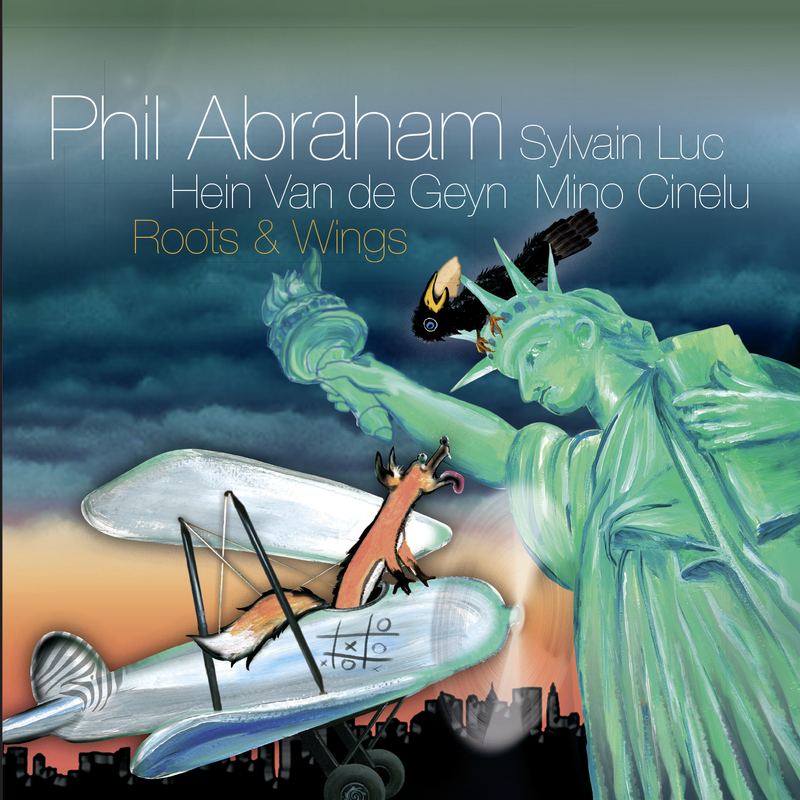 "
"one of the most pleasent, humorous and spirited jazz records made in Europe." ""Abrahem uses the trombone to visualize the animals, which works very hilarious.""